Welcome to MJF Accountancy Ltd, your local Liverpool accountants. Incorporated in 2006, we have built the firm up to include a whole range of skill sets as well as a diverse knowledge base. We pride ourselves on being the safe pair of hands for your business. Whilst we are a firm of professional accountants, we are also approachable and friendly! We take great care to explain the finances of your business in a way that won’t confuse an already confusing element of trading. We act as your one stop shop for all of your accounting needs whilst also stepping into the role of your agent to HMRC and Companies House. Our client base is vast and as such we have unique and specialist knowledge that will work to your advantage as we keep you up to date with any legislation changes in your sector. Our client base has also grown geographically. 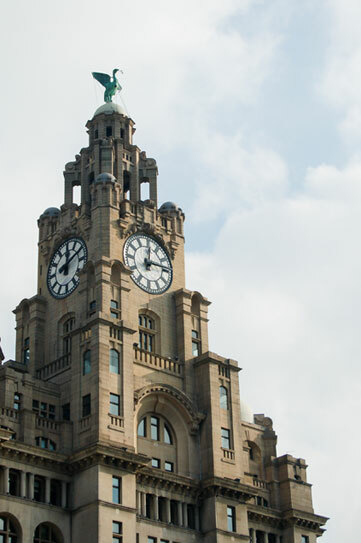 Although we are based in Liverpool, many of our clients are based outside the Merseyside area. Our Director, Mike Flynn, trained with both PricewaterhouseCoopers and Ernst & Young, allowing him to bring the big four experience and expectations to owner managed businesses. MJF Accountancy is proud to be a member firm of the Association of Chartered Certified Accountants. To arrange a meeting, please give us a ring on 0151 724 3960 or email admin@mjfaccountancy.co.uk. Alternatively, you can use our website contact form.